The right satchel makes your outfit, well, an outfit. Right? Just think about racing out the door in a gorgeous outfit sans gorgeous bag. Your ensemble would just feel incomplete. While you probably have a collection of faves already in your arsenal (that classic black caryall and goes-with-everything clutch), it’s never a bad time to enhance your offering. To help you find the perfect silhouette to tote around this spring, we rounded up seven of the best runway trends, along with shopping suggestions for each. Scroll below to find your match. Perfect spring style? It’s in the bag. Florals for spring? Groundbreaking. Actually, it is. Sure, you most likely have tops, dresses, and skirts emblazoned with florals, but have you tried the graphic on your bag assortment? Well, it's time to try it. Give any outfit you're wearing a sophisticated twist with a sleek, structured top-handle bag. Screw slouchy or rectangular shapes, this season, it's all about the circle bag—especially in a crossbody iteration. 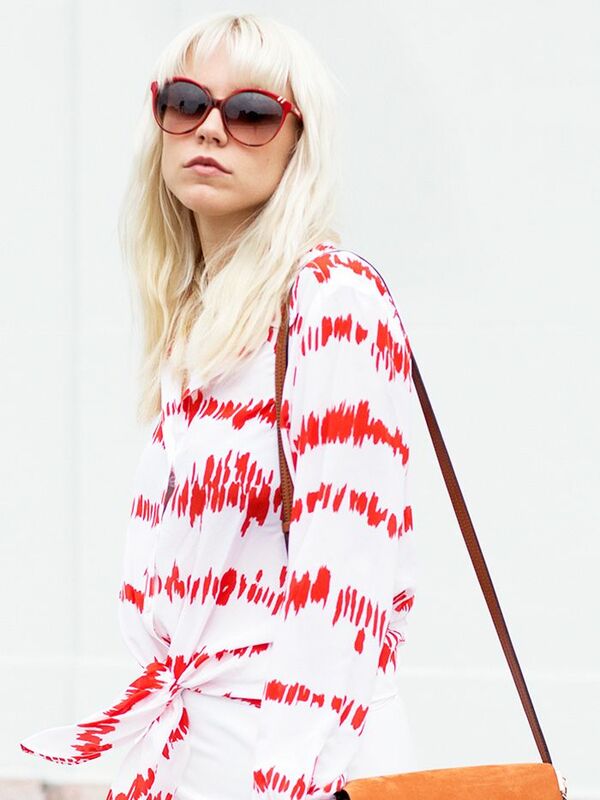 The bucket bag is still reigning supreme as one of the It shapes in bag trends. Throw all your essentials in one and you're ready to go. It's impossible to think about this season and not envision the 70s. Case in point: gorgeous bags with fringe details. Need the perfect bag to literally toss your entire life into? Try an oversize tote in a bold color like yellow or orange. Plus, it'll make for the perfect travel bag, too. Give your outfit that oldschool, #throwback accent with a sweet saddle bag in a luscious brown hue. 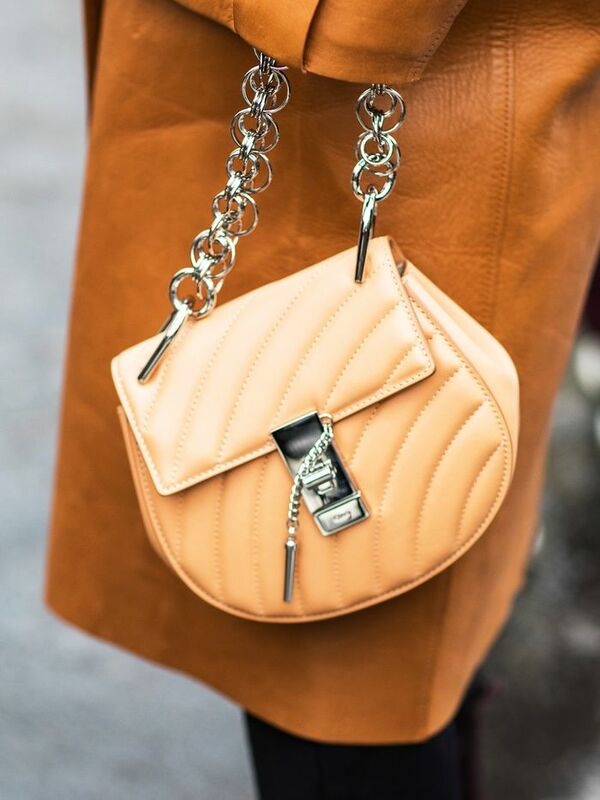 What do you think of these spring bag trends? Will you test out any this season? Let us know in the comment section below!